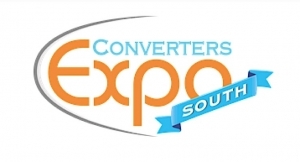 The event will bring together sub OEM integration partners, suppliers and customers for a series of presentations on Colordyne's latest technologies. 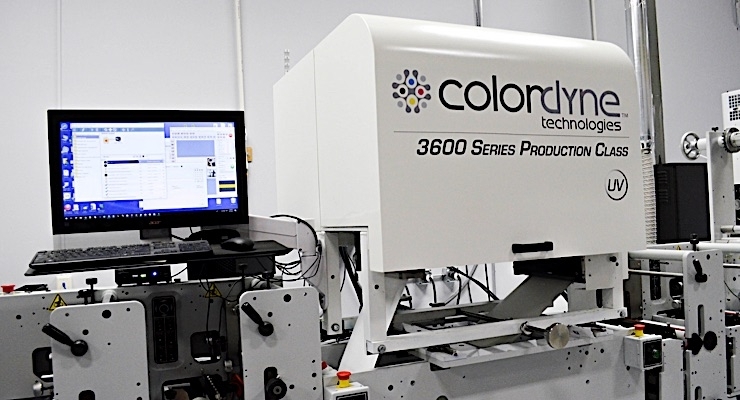 Colordyne Technologies, a manufacturer of digital label and packaging equipment, will host an open house on March 27 from 11:00 a.m. to 4:00 p.m. 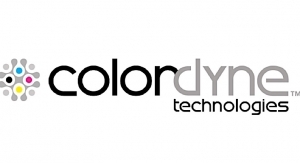 The event will bring together sub OEM integration partners, suppliers and customers for a series of presentations on Colordyne's new pigment ink technology and product demonstrations from Colordyne's full suite of solutions. During the open house, attendees will learn the benefits of Colordyne's new 3600 Series water-based pigment technology. 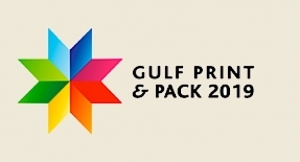 The new technology, combined with Colordyne's rapid engine development, enables them to fast-track product development with the speed, quality and affordability needed to meet the demands of a variety of print markets, including commercial, packaging, labeling, industrial and more. Colordyne's engine lets companies interested in integrating the technology stay ahead of the competition by bringing new products to market faster and at a lower cost. 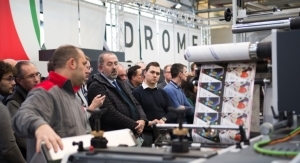 Last year, Colordyne became the first OEM partner to announce its development of a new print engine using DuraLink, Memjet's modular printing technology for high-volume print markets. 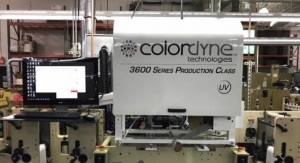 Colordyne incorporated DuraLink into its second-generation 3600 Series aqueous print engine, creating an affordable and flexible water-based pigment printing technology. 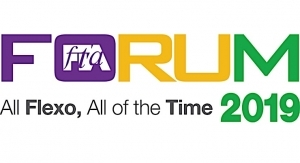 The technology delivers 10 times longer printhead life and provides a dedicated printhead for each color channel. The versatile printhead modules allow for varying printhead configurations and print widths. 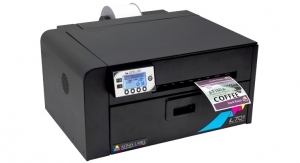 A single printhead offers a maximum print width of 8.77" or 222.8 mm. 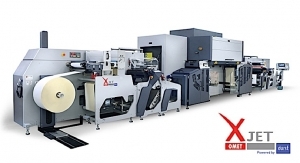 At the open house, Colordyne will conduct presentations on the technology and functionality of the second-generation 3600 Series aqueous print engine. 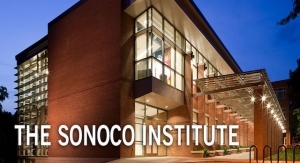 Included in the discussions will be how this modular, durable, water-based pigment technology enables integration partners to create solutions for the markets they serve today and well into the future. 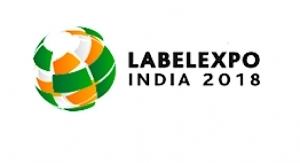 Visitors to the open house will also experience demonstrations of Colordyne's full suite of label printing solutions. "Since announcing our development of the second-generation 3600 Series water-based engine at Labelexpo Americas 2018, the response from our customers – and the market as a whole – has been very positive," says Taylor Buckthorpe, director of sales at Colordyne Technologies. 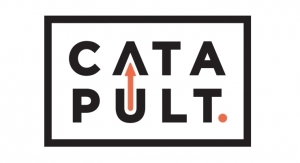 "We decided to host this event to give a larger audience a chance to learn how using this new technology keeps them ahead in this changing market by transforming their product development, saving them money and getting quality products to market faster."